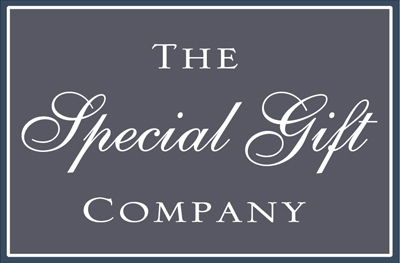 A unique and beautiful collection of Special Gifts for all the celebratory occasions in life. Find perfect presents for Birthdays, Christenings, Weddings, Anniversaries and Christmas. Lots of gorgeous gift ideas for women. Choose from our hand picked selection. 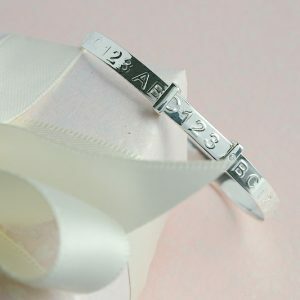 For wives and girlfriends exquisite pieces of jewellery, charming silver keepsakes for daughters and nieces as well as fine leather accessories and beautiful object d’art for mothers and grandmothers. Lots of lovely new products recently added take a moment to browse our special gifts for her. Browse our tasteful collection of gifts for men and discover a range of smart and distinctive silver cufflinks in classic and novelty designs. As well as quality crafted mens accessories such as card holders, leather journals, stylish money clips and for something more unusual how about a silver win / lose coin. 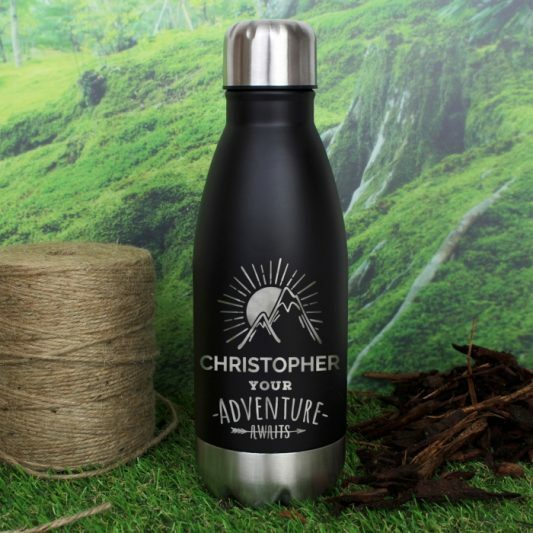 You are sure to find the perfect present even for the man who has everything. 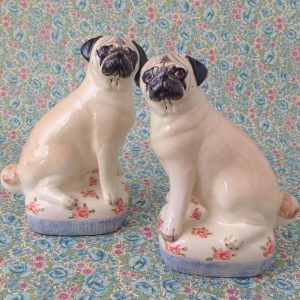 Great gifts to enhance and compliment the home, everything from quirky salt and pepper pots, to fine china figures. Collectors will love our selection of splendid Limoges boxes, classic bronze miniatures and the wonderful Miranda C Smith animal ceramics. For stationery lovers beautiful correspondence cards. 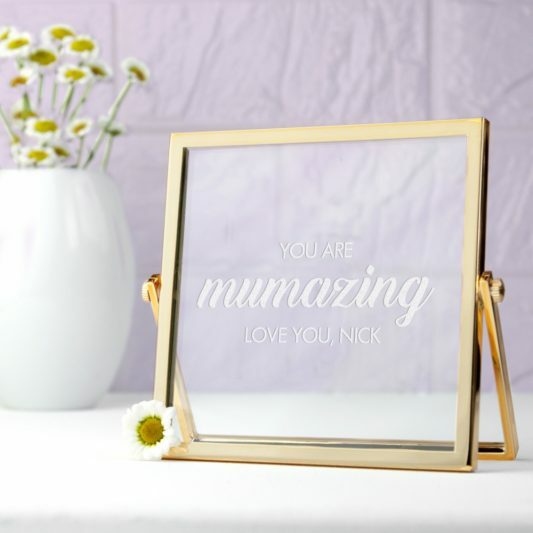 Take a look at our specially selected gifts for children and babies, discover something different for the little ones – delightful silver christening gifts to treasure for a lifetime, For new babies adorable handmade knitted toys. Discover our new gorgeous baby gift boxes, See our Baby & Child section. 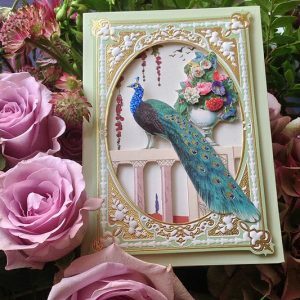 Choose from our stunning range of cards to send that special message. A luxurious and diverse collection from superbly handmade designs to contemporary art illustration, fun pop ups, elaborately laser cut and for the connoisseur finely hand engraved styles.